Story with Lignite Energy Council VP Steve Van Dyke. Story with Energy and Environmental Research Center CEO Thomas Erickson. "Part of that is beacuse we're now under the Trump Administration," Van Dyke said. "We've seen Trump's EPA (Environmental Protection Agency) roll back some of the most onerous regulations that seemed to have one goal in mind -- to shut down half of the coal industry in North Dakota. We don't see that anymore." Speakers talked about other uses for lignite and the carbon dioxide from the power plants. 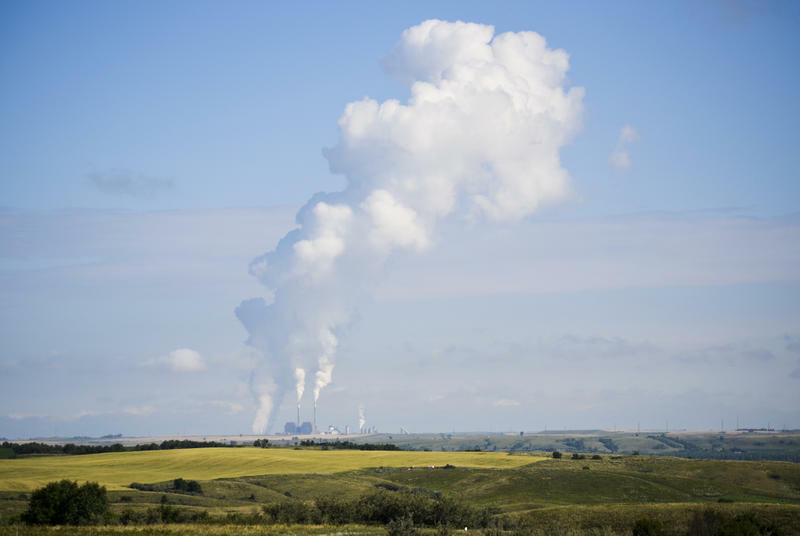 "Beyond electricity, there are other things we can derive from the great resources we have here in North Dakota," said Energy and Environmental Research Center CEO Thomas Erickson. One such thing is rare earth elements. Those are elements used in electronic devices, and they're mostly imported from China. "Rare earth elements are co-mingled with the lignite reserves," Van Dyke said. "Further studies will be undertaken to find out how best to find where those are, and how to separate them." EERC and the Geological Survey have already done some work in this area. "It's a very critical topic for our nation's security at this point in time," Erickson said. There was also continued discussion of using CO2 for enhanced oil recovery, as well as other uses. "We're starting to look at carbon dioxide as a commodity, rather than as a pollutant," Erickson said. "We see legislation being passed to incentivize the capture of CO2," Van Dyke said. "We have a huge oil play in North Dakota, and CO2 can be used there." CO2 from the Great Plains Synfuels Plant is being used for enhance oil recovery in Saskatchewan. 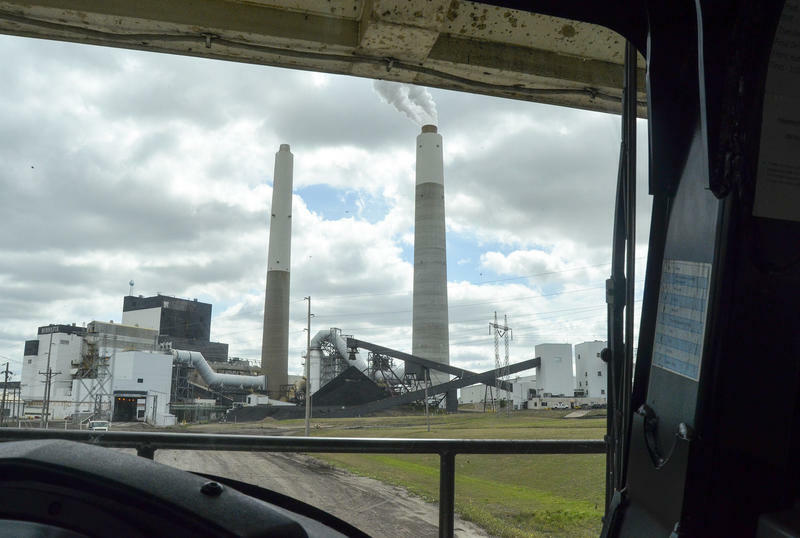 "We need to start looking at coal-fired power plants as coal refineries," Erickson said. "We still commonly refer to the Great Plains plant as a 'synfuels' plant, due to its production of synthetic 'natural' gas, but it's probably more appropriate to refer to it as the 'ammonia' plant, because more revenue is generated from ammonia production and the various other things it produces."